According to the local weather forecast for Columbia County, temperatures could drop to as low as 20 degrees below zero! 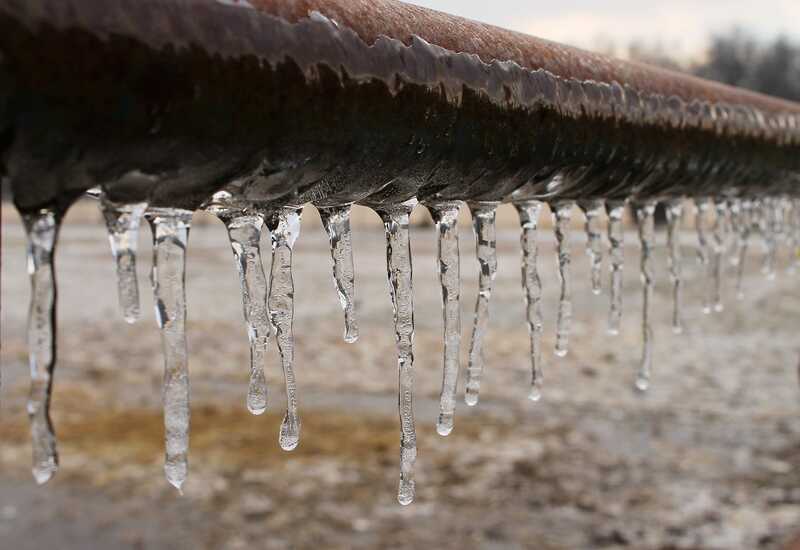 Protecting your home in extreme cold weather is critical to preventing costly plumbing. 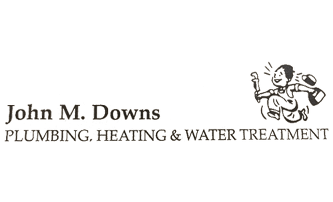 Extremely cold weather can wreck havoc on a your plumbing system because it tests just how effective your home’s insulation really is. Hopefully at this point, you’ve already turned off your outside hose spigot(s) using the shut-off valve(s) inside your home. Every homeowner should know where all shut-off valves are located. 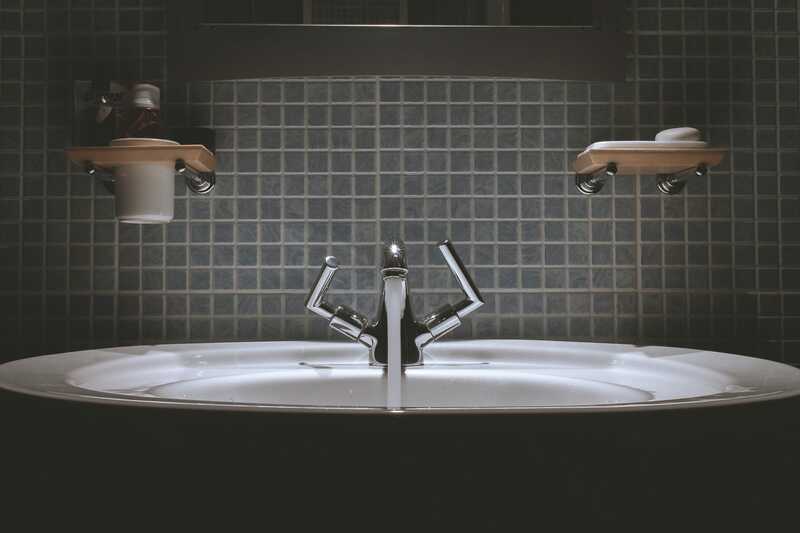 If one of your indoor sinks is located near an outside wall of your home, then the supply lines that run to that sink likely travel along the outside wall (inside your home) until they reach the sink. To protect the shut-off valves and water supply lines beneath the sink, be sure to open your vanity cabinet doors. This will allow the warmer air inside your home to reach the supply lines and prevent your plumbing lines from freezing.  For more information about preventing frozen pipes, check out this great article from The Weather Channel or call our office at 570-784-5900. If you notice that one of your lines is frozen, try to warm it up using a hair dryer. Once you’ve restored water flow either 1) open the vanity cabinets to get warm air to the pipes, 2) wrap a towel around the pipes for improved insulation, or 3) turn on your faucet a little bit to allow water to slowly run through the line. If you notice that one of your water lines is frozen and there isn’t an easy way to warm up the pipe, then just leave it alone. As long as the temperatures remain as cold as they are nothing will happen…yet. When the temperatures warm up, you may notice a leak from a split water line. At this point you’ll definitely want to know exactly where the shut-off valve is located for that line and you’ll want to turn the valve to the “closed” position. Taking this course of action will prevent more water from running through the broken water line. After you have stabilized the line, call a qualified plumber to make the repair and open the line. We don’t recommend using space heaters because of our concern with house fires. If you choose to use a space heater to warm your home’s water lines please do so at your own discretion and be VERY CAREFUL.